Your drinks may be cheaper this year. Still, consumers may pay more for quality. 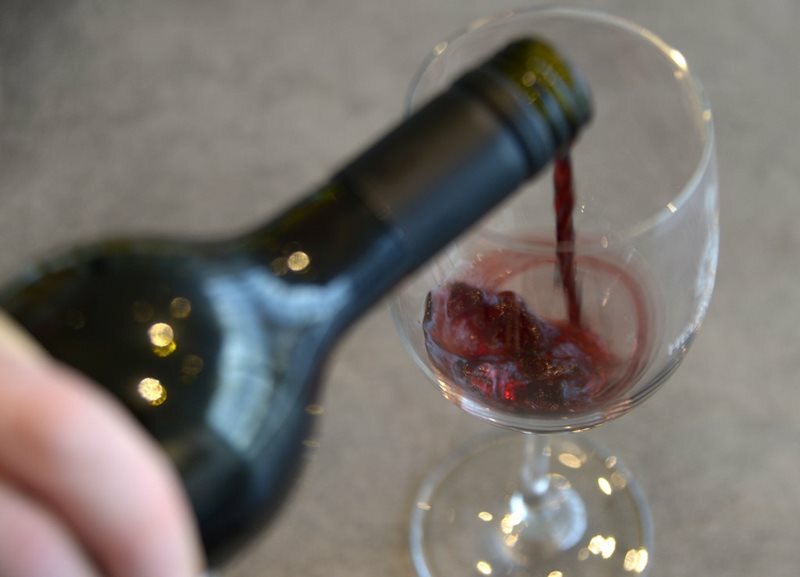 NATIONAL NEWS - Wine lovers will have something to toast about this year: Prices from several origins are set to become cheaper.